Tower Car Wash and Detail Center is a family owned and operated full-service car wash and Chevron Based Gas Station, located in San Francisco, CA. 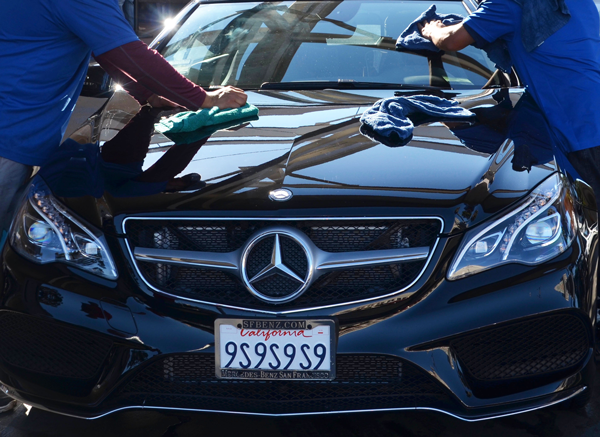 Our experienced staff, competitive prices, and exceptional customer service sets us apart as the San Francisco’s premier hand car wash. With many years of experience in the car care industry, Tower Car Wash provides customers with the most modern equipment and a well-trained staff of professionals. We offer a wide variety of services designed to protect your investment and keep your vehicle looking its best. In addition to our selection of car washes, we offer professional detailing services for your vehicles. In addition we also offer an inside Cafe where our customers can enjoy themselves while waiting for their vehicles.